Nicola and Victoria will work with you on a one to one basis to craft personal commissions that are as individual as you are. 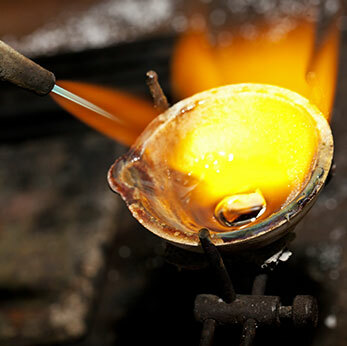 Using their years of experience and the highest quality materials and processes to tell your story. Give us a call or pop into the gallery to discuss your project and get a free quote. We ask that a 50% deposit of the total cost is paid to get your commission underway, included in this cost are your unique design concepts. Your final payment will not be due until you have received your piece of unique jewellery. Whether you are celebrating a special birthday, getting married, marking a wedding anniversary or just want to spoil yourself or a loved one, look no further. We have over 45 years experience between us working within in the jewellery sector and producing bespoke one off individual pieces. Come and discuss your ideas with us today. Do you have pieces of jewellery that you love but need them bringing back to life? 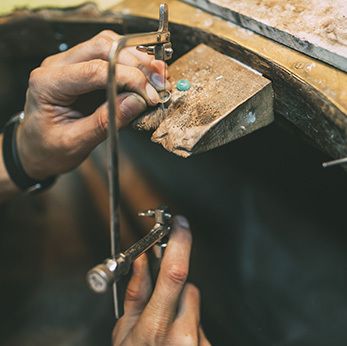 Nicola and Victoria are highly skilled in repairing and restoring jewellery to the highest of quality. Reconnect with your favourite pieces of jewellery by popping into the gallery for us to assess your needs and give you a free quote. 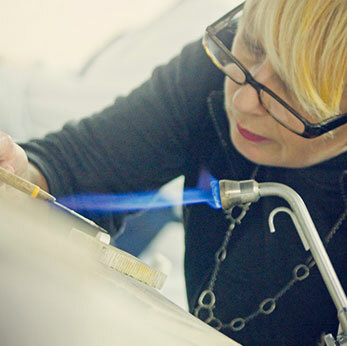 Both Nicola and Victoria are highly skilled in repairing jewellery and restoring your treasured pieces back to their former glory. As each piece is different it is essential that you bring it in for us to assess the work that is needed to be done on it. Dare to make your existing jewellery into something different by transforming your existing pieces of jewellery into something new. At Oresome our understanding of materials and techniques allows us to re-imagine the old into the new. Old existing pieces of jewellery can be transformed into new pieces to your own specification or we can design them for you. Just pop in for a chat.